With ISPs, advertisers and malware ever keen to track online surfing habits, it's become more important than ever to be able to preserve your privacy. NetShade offers you this possibility by routing your connection through a proxy server in a very slick, effective and easy to use application. As the developers point-out, "Giving someone your IP address is the digital equivalent of giving someone your home address" and if privacy is a concern, you shouldn't be leaving it all over the net. NetShade prevents this by acting as a "middle-man" in your connection. In reality, NetShade does nothing more than link you to a list of publicly available proxies that, with a little tinkering in your browser, you could access manually anyway. 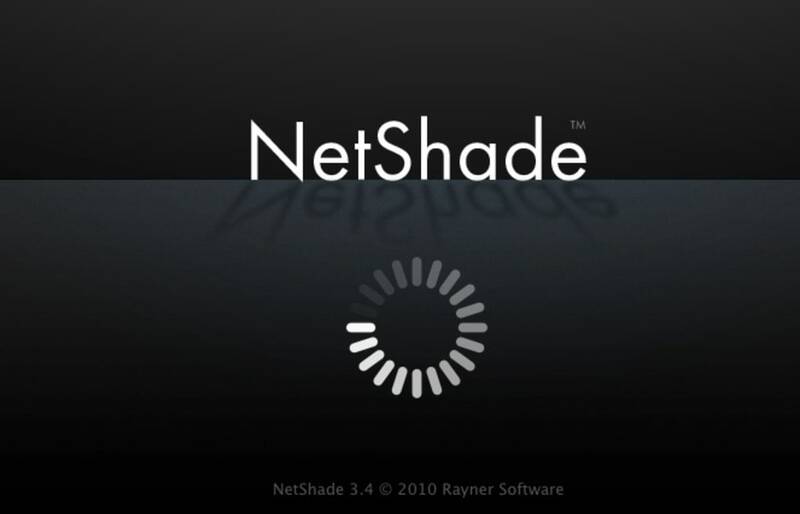 However, NetShade makes the process a lot easier and it includes it's own private server which is useful if the other proxies are unavailable or not working very well. The private server is particularly fast and reliable. The floating NetShade interface is very well presented and extremely easy to use. 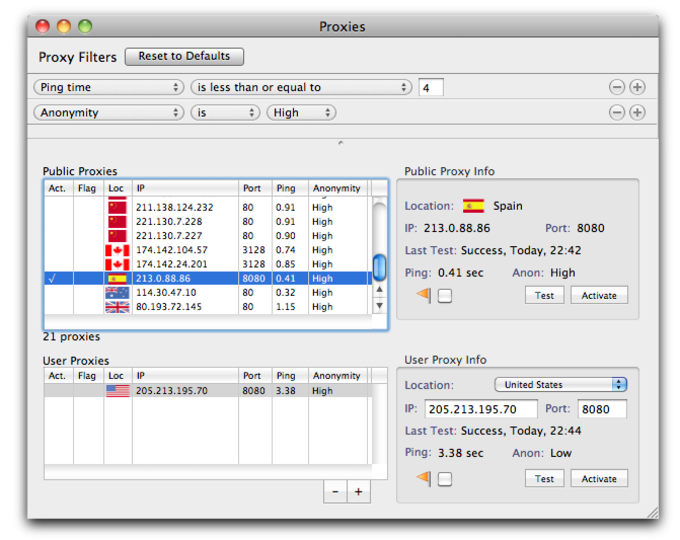 You can select Direct Connection, Public Proxy or NetShade Proxy in a click of the floating control panel. A globe revolves and plants a flag where the proxy you are currently using is coming from which is another nice feature. The flag remains in your Dock over the NetShade icon so you know which country you are connected to. I also really like the way you can select which country you want to connect to via a drop down menu on the Public Proxy option. Connections are established and disconnected very quickly which is unusual for a proxy application. The only slight drawback of NetShade is that you need to do a little configuring to make it work with Firefox. The configuration process is however really simple and only requires you accessing your Firefox preferences, and changing the Network settings to work with a system proxy. NetShade looks great and is easy to use and this latest release is a vast improvement on the previous version. What do you think about NetShade? Do you recommend it? Why?